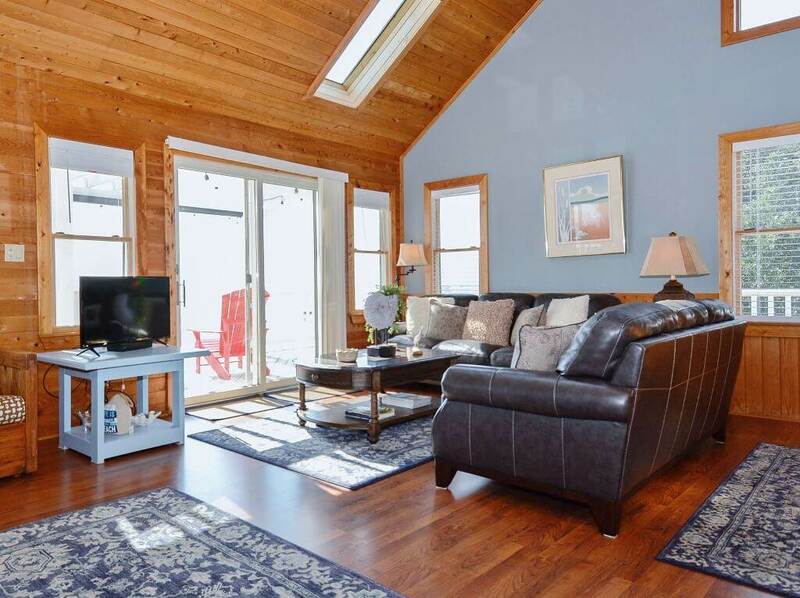 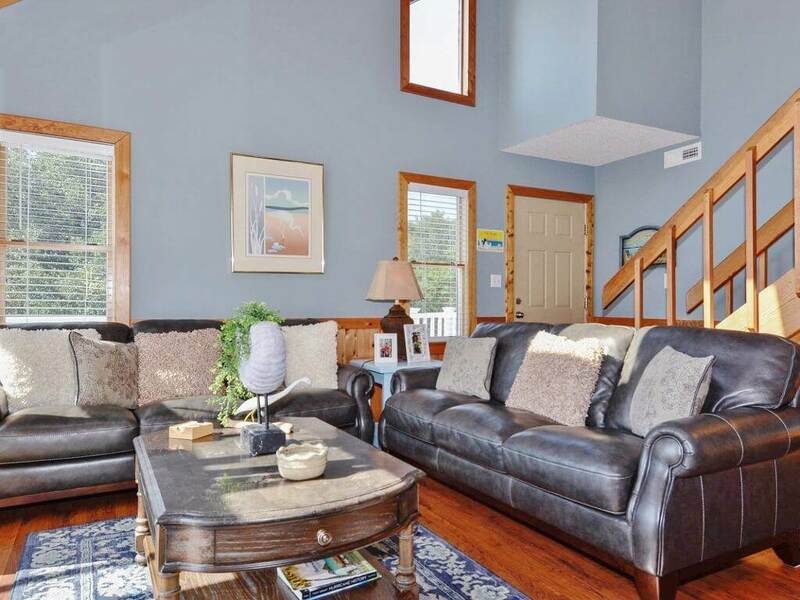 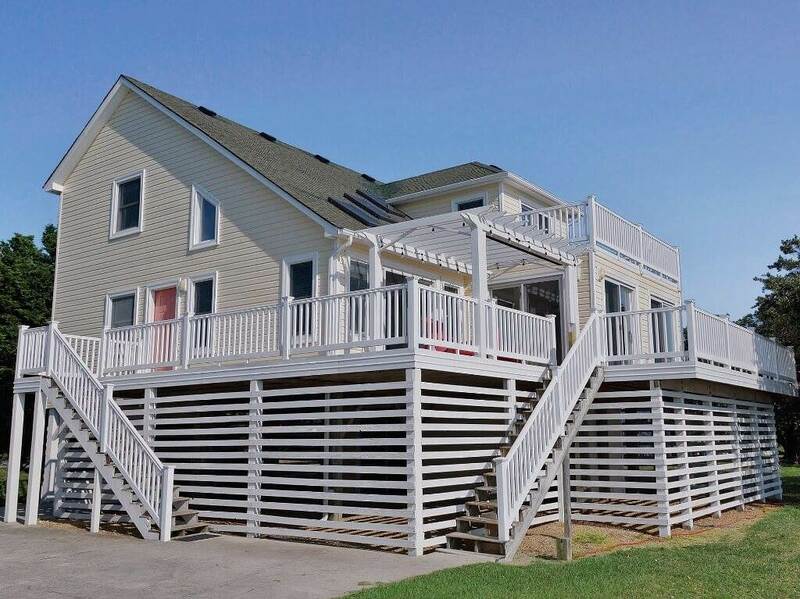 Enjoy the peaceful tranquility at this beautifully decorated soundfront home located in the north end of Duck, North Carolina! 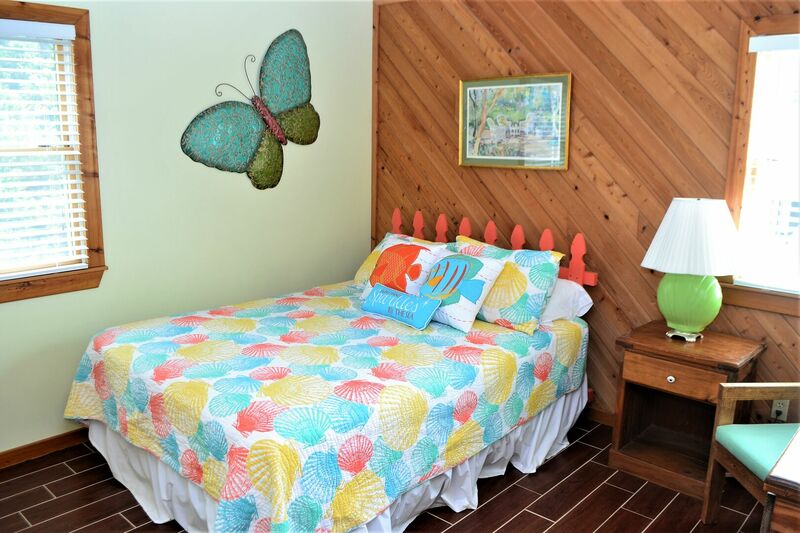 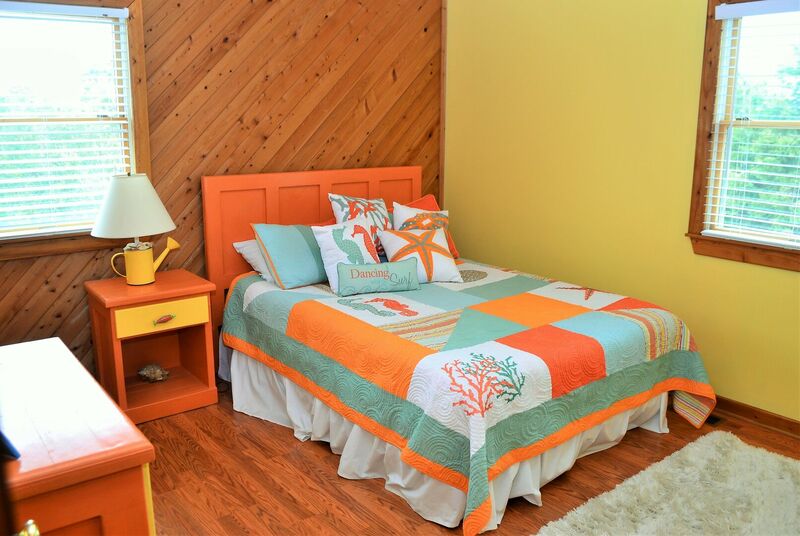 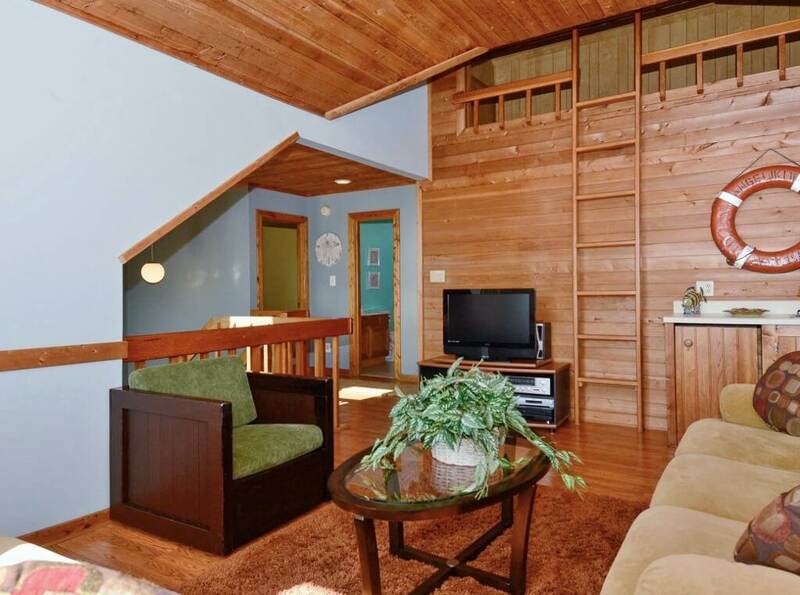 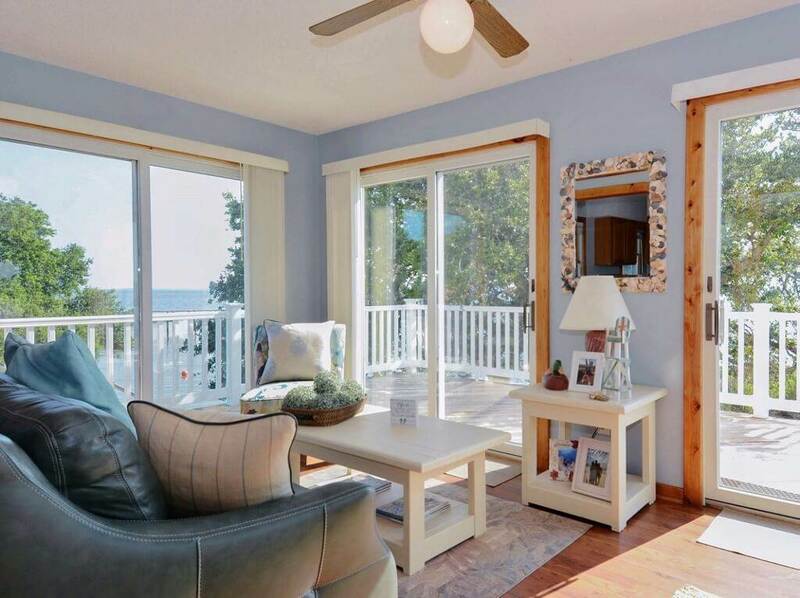 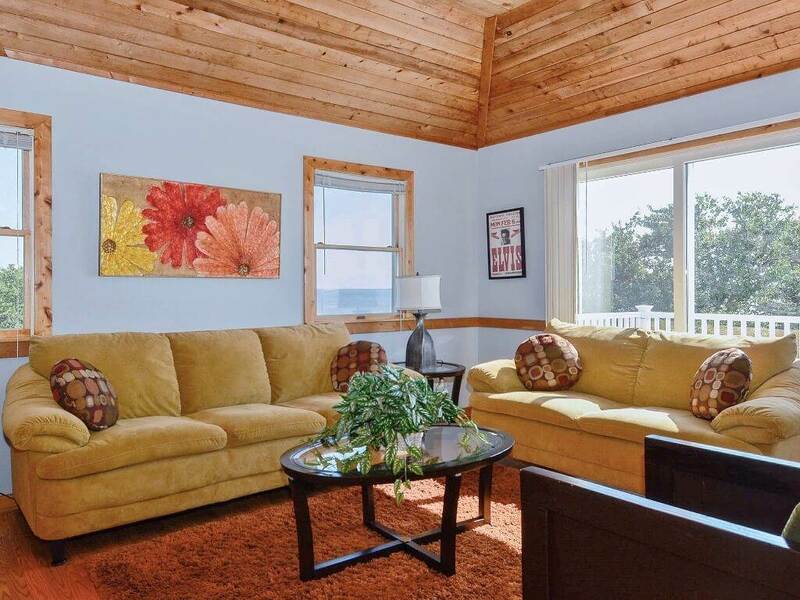 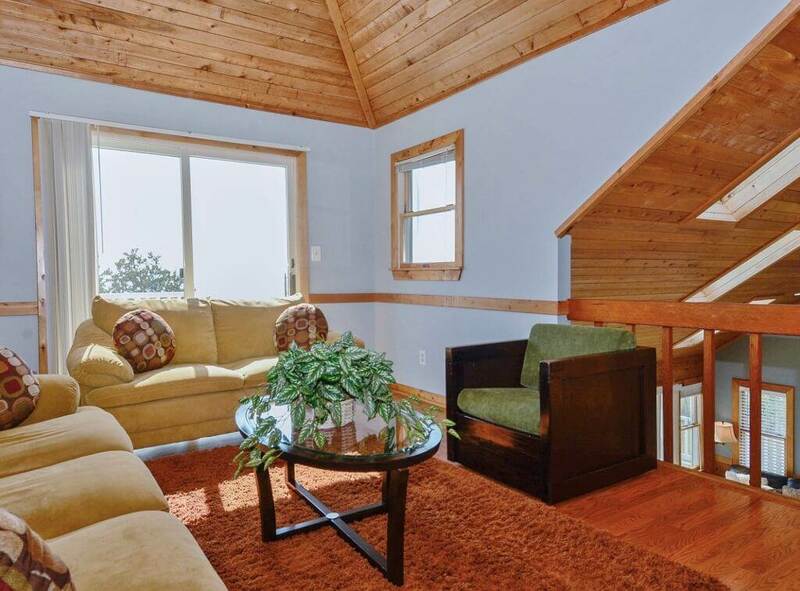 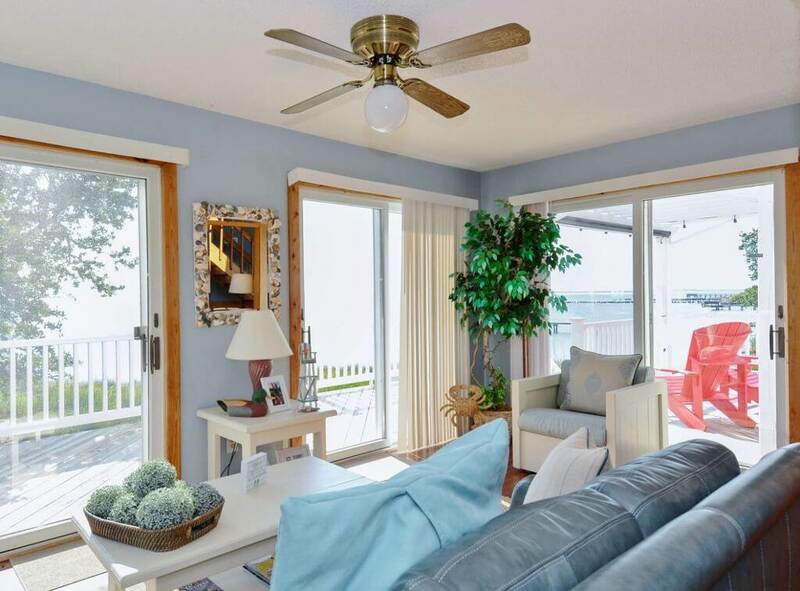 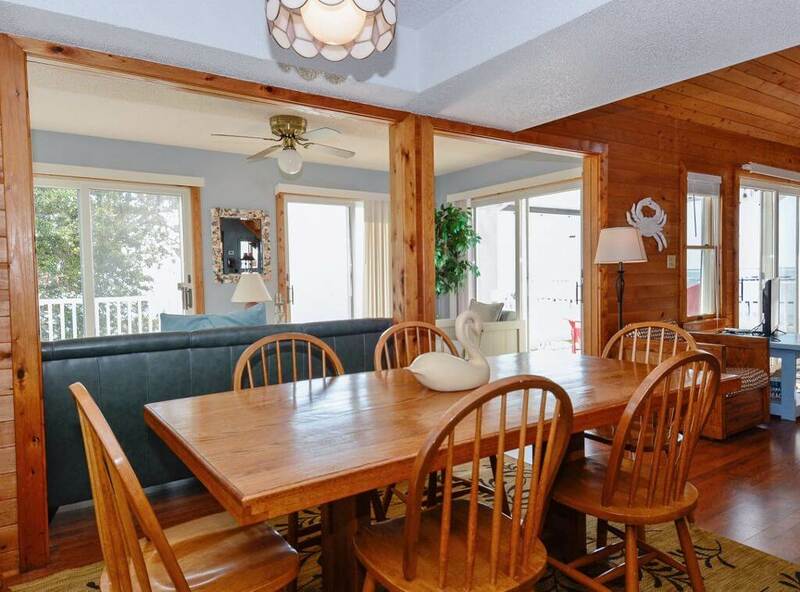 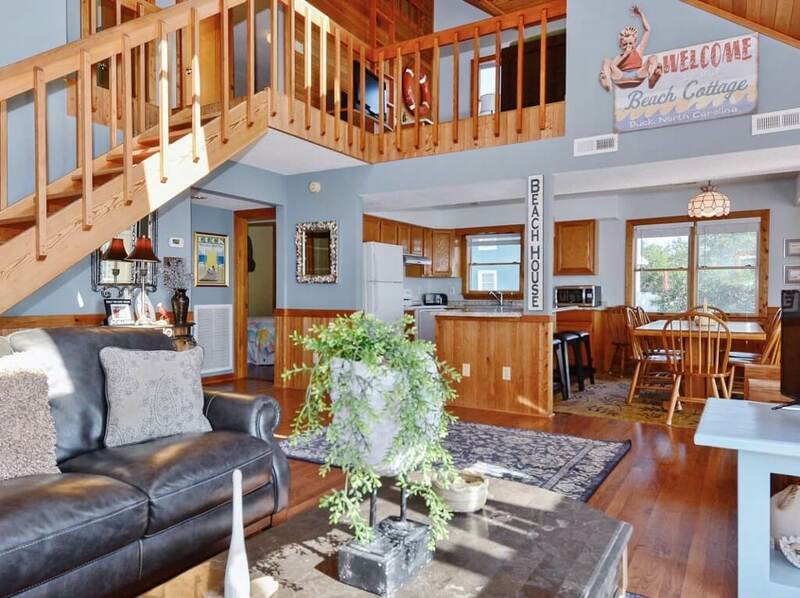 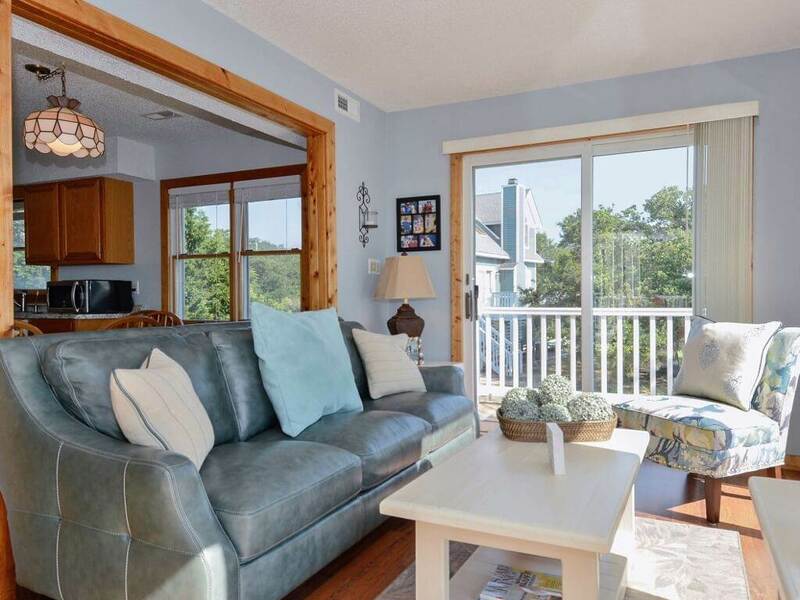 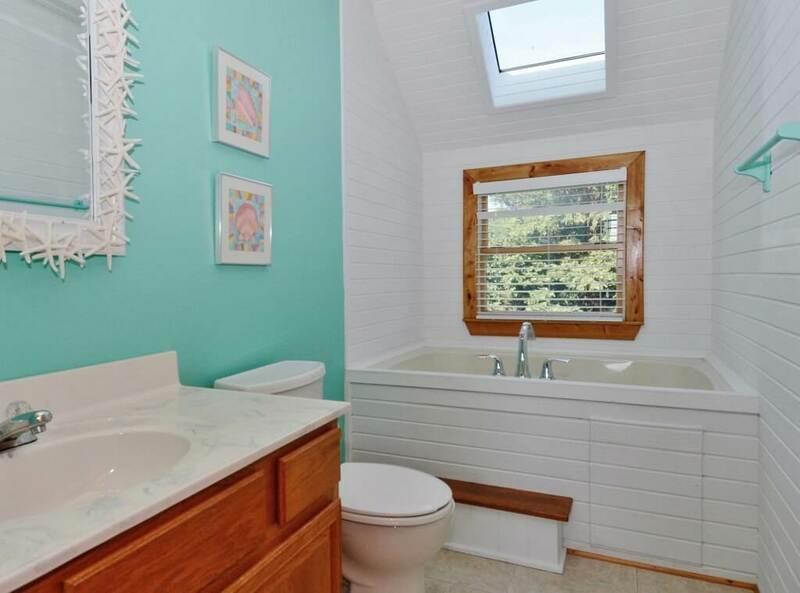 This lovely home has hardwood floors, comfortable furnishings, bright colors and amazing sound views! 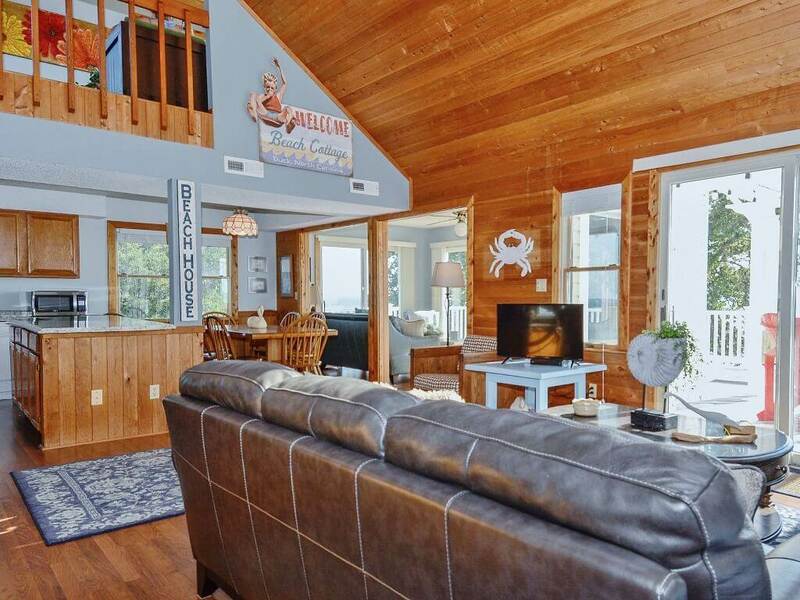 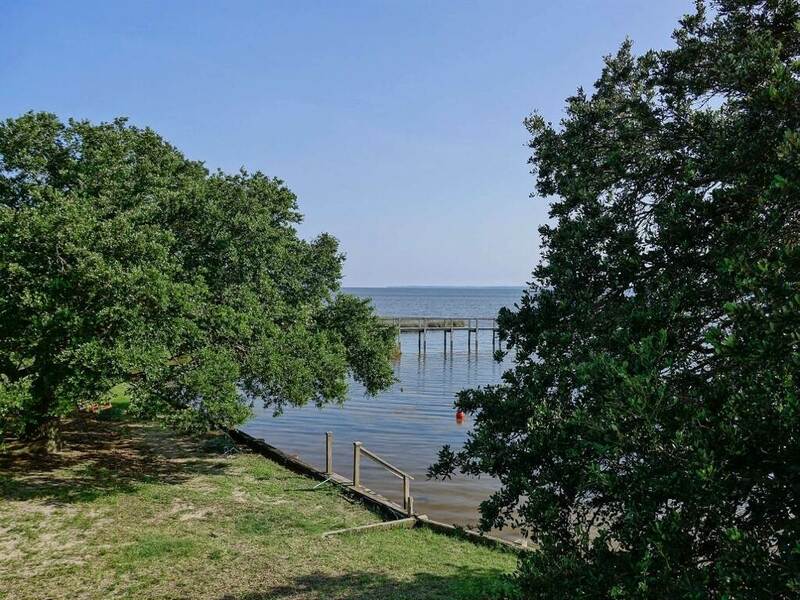 If you enjoy water sports such as jet skiing, kayaking, wind surfing, stand up paddle boarding,or crabbing this home is perfect for you. 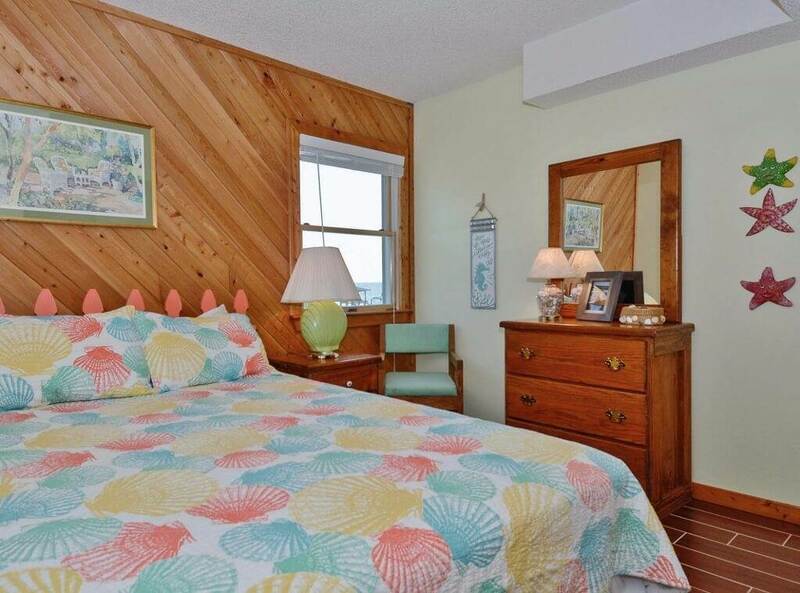 In the evening relax on the decks or in the Florida room while watching gorgeous sunsets over the sound. 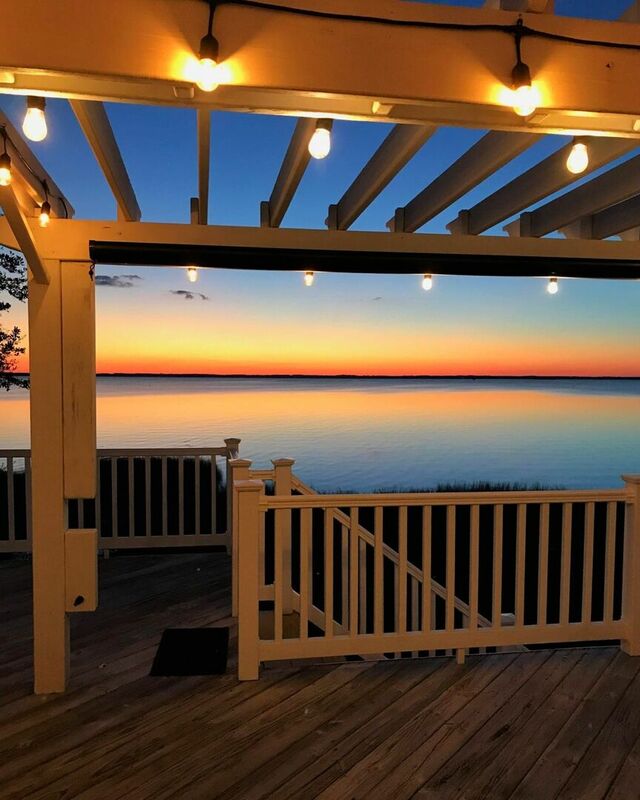 Take a short drive to Corolla to catch a glimpse of the wild horses, or head south to Nags Head to hike up Jockey's Ridge State Park. 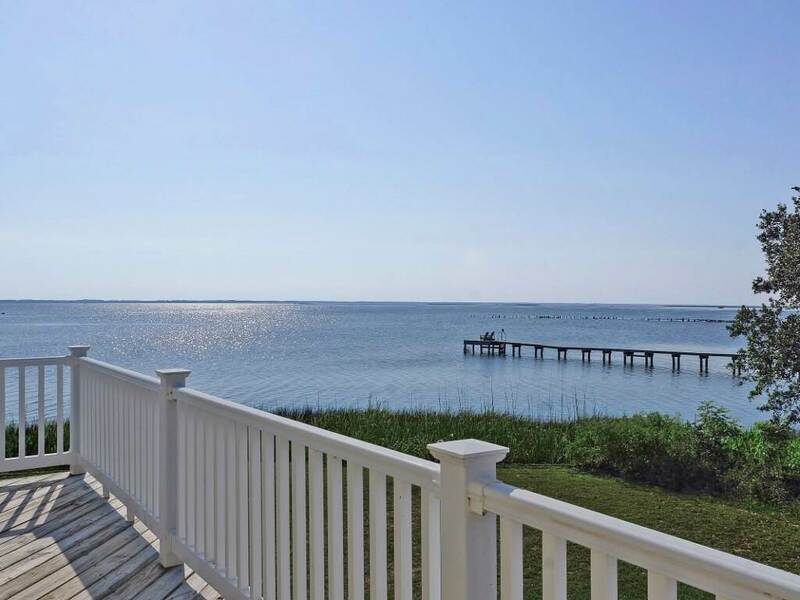 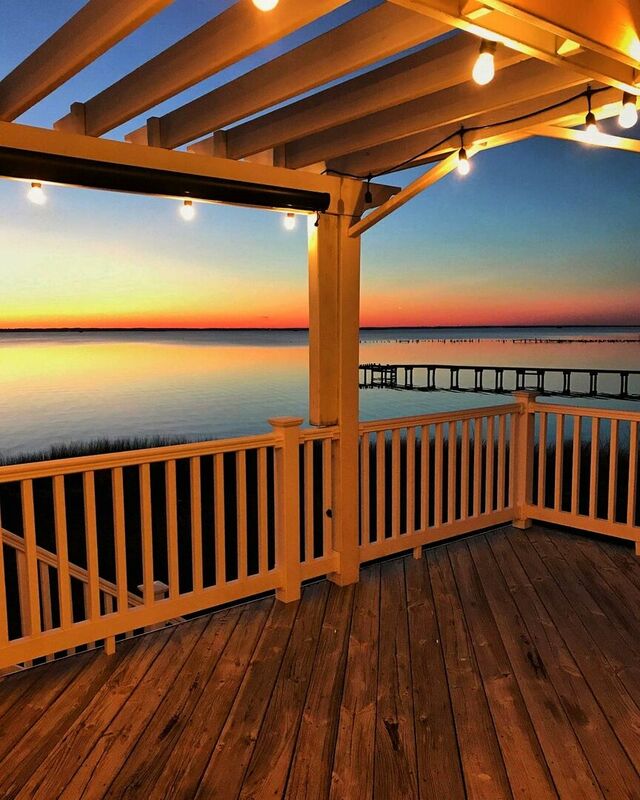 Call today to begin making plans for your Outer Banks family vacation! 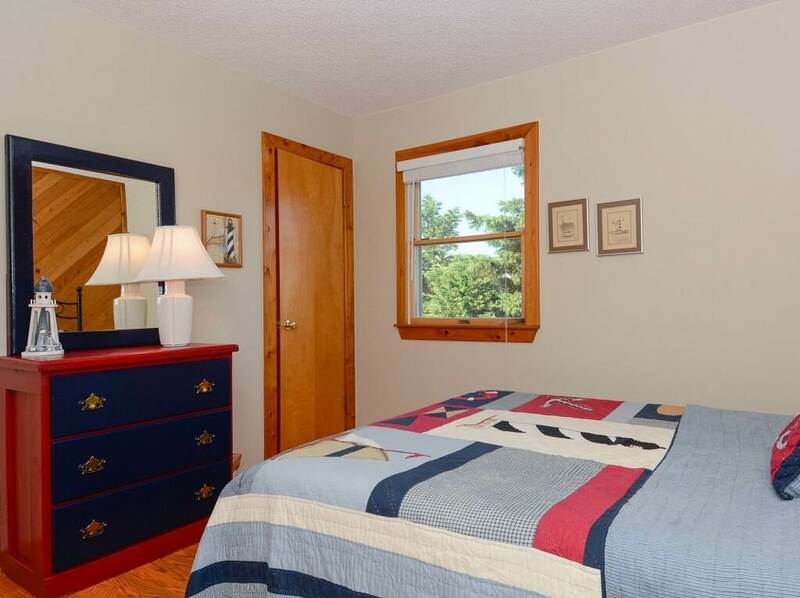 Please note that this home does not provide internet service. 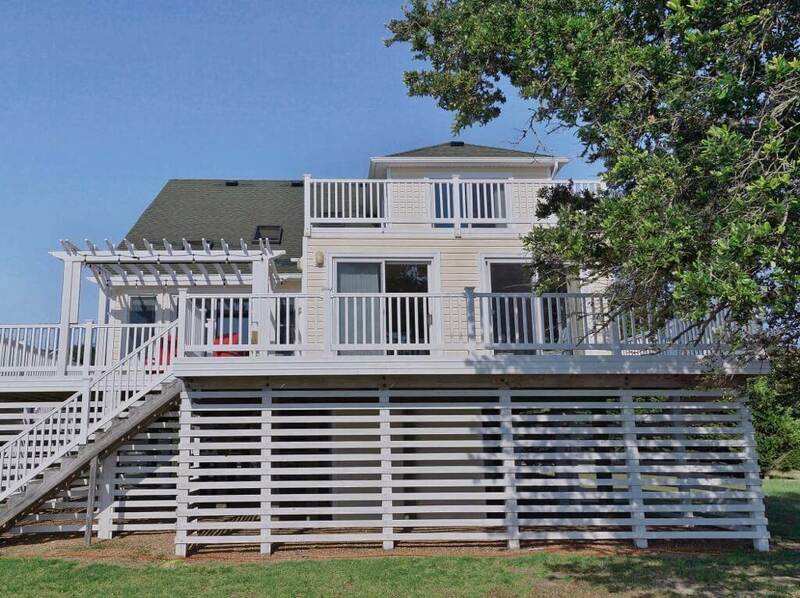 GROUND LEVEL: Parking, Laundry, Enclosed Outdoor Shower. 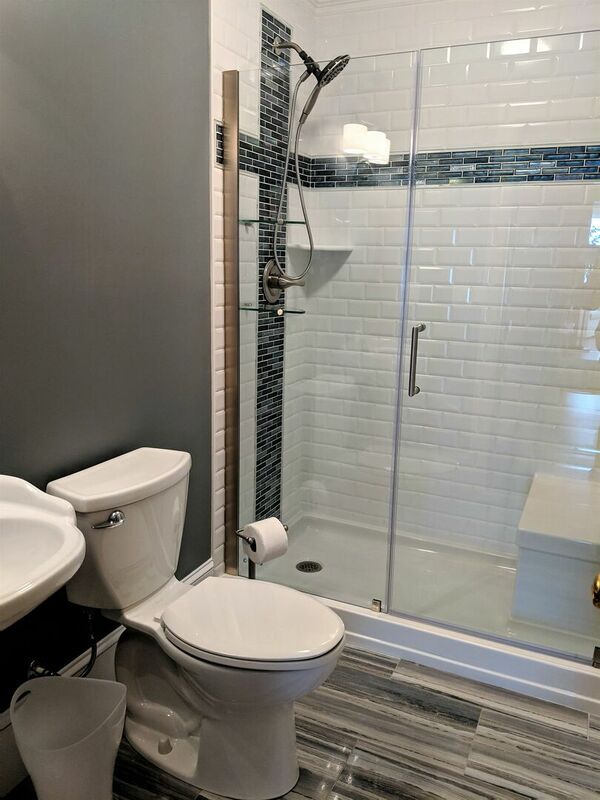 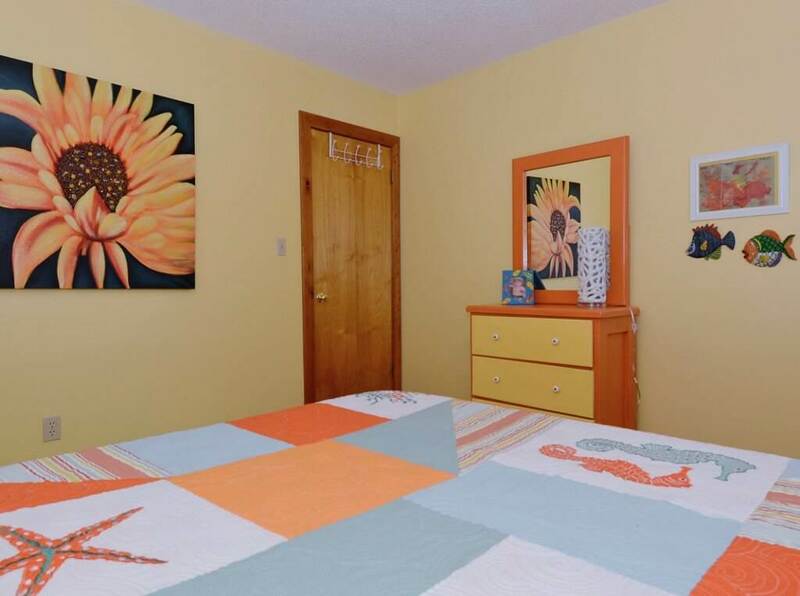 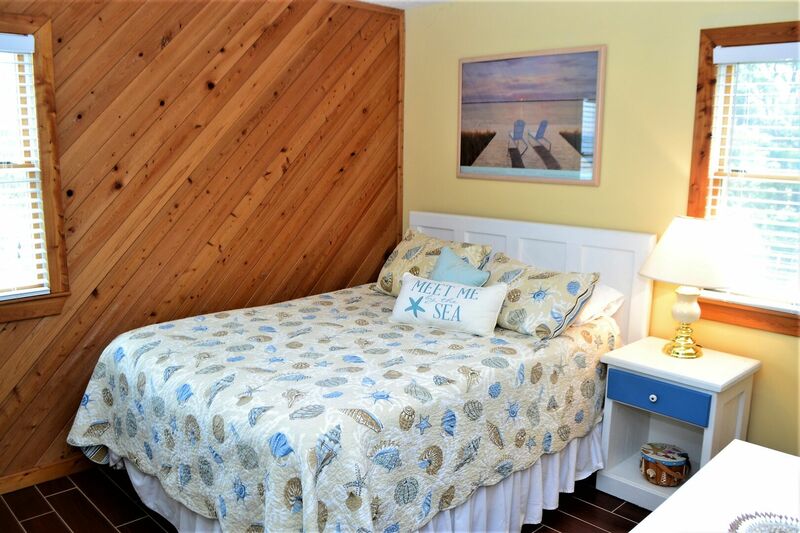 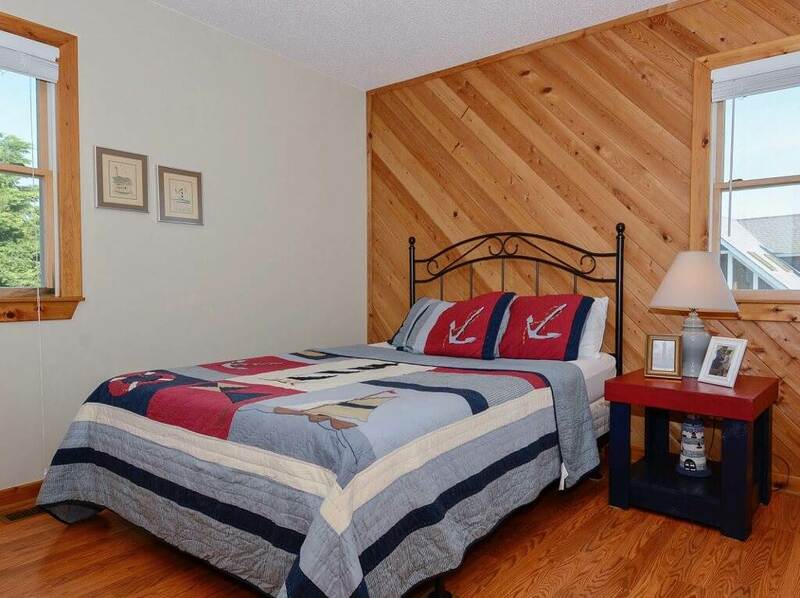 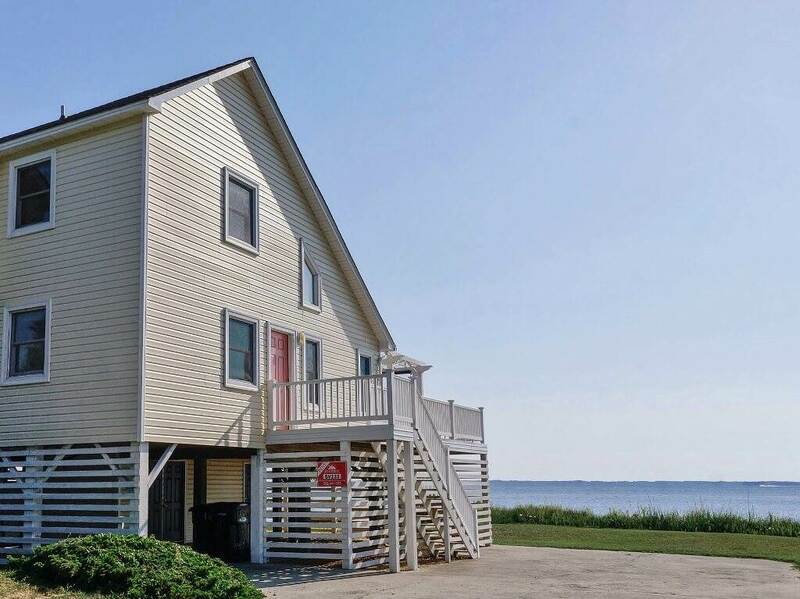 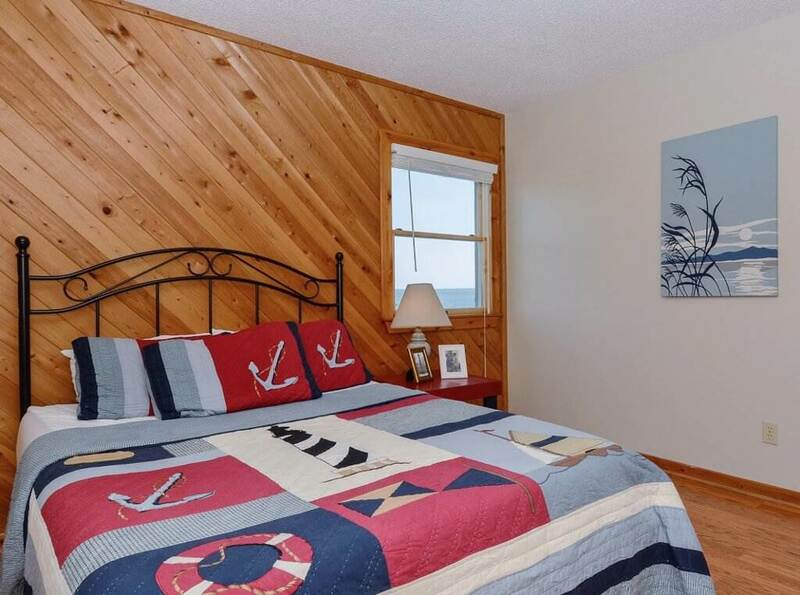 LEVEL 1: Bedroom with Queen and Flat screen TV, Bedroom with Queen, Full Bath, Florida Room that faces Currituck Sound, Living Room with Flat screen TV, Kitchen, Dining Area. 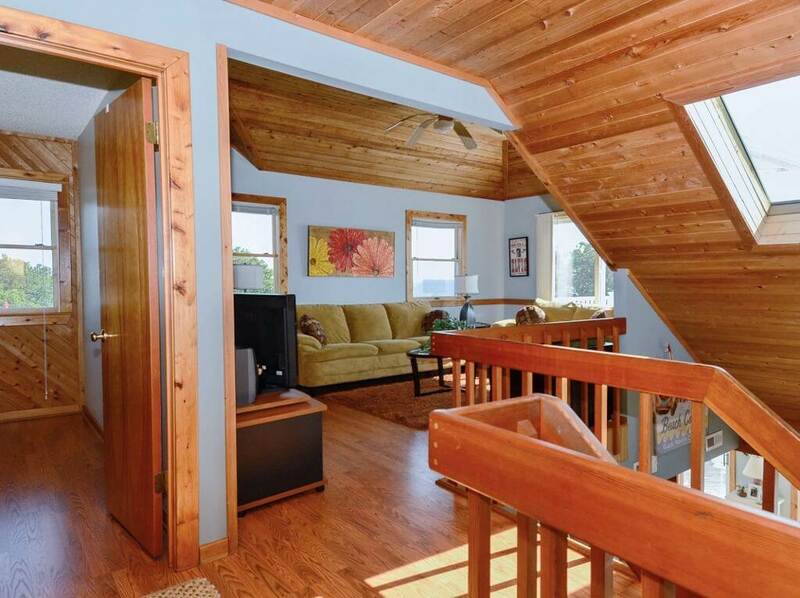 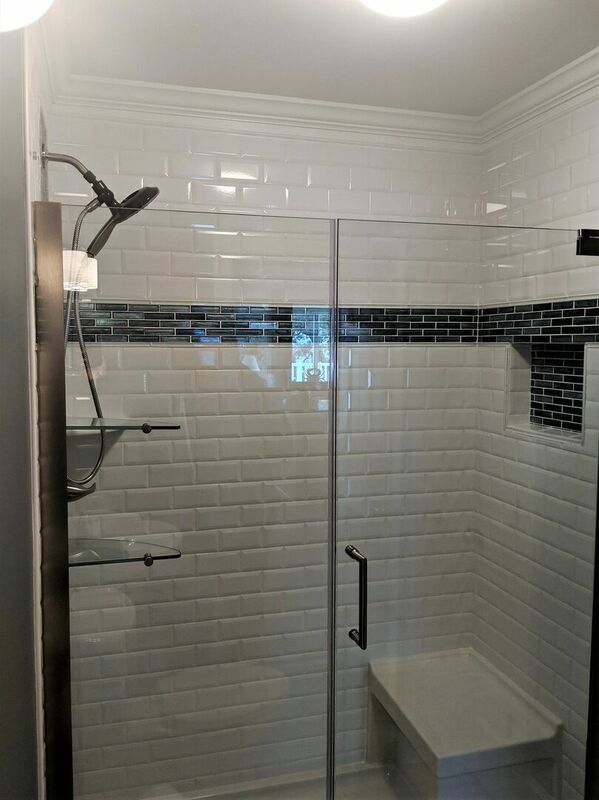 LEVEL 2: Bedroom with Queen, Bedroom with Queen, Bath with Jetted Tub, Loft with Wet Bar and Flat screen TV/DVD, Private Deck.